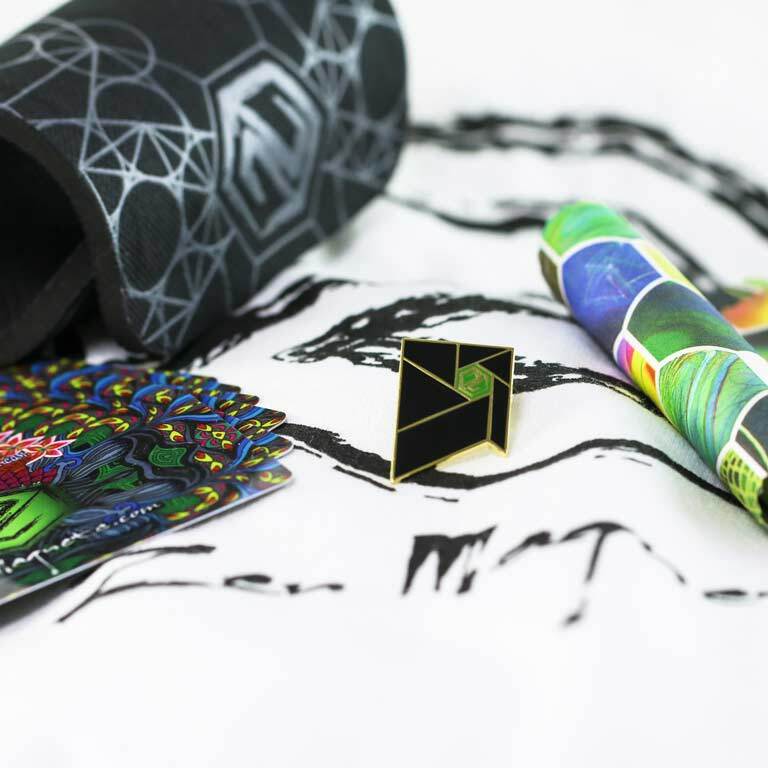 Neoballs brand magnets are available in a plethora of colors and coatings. 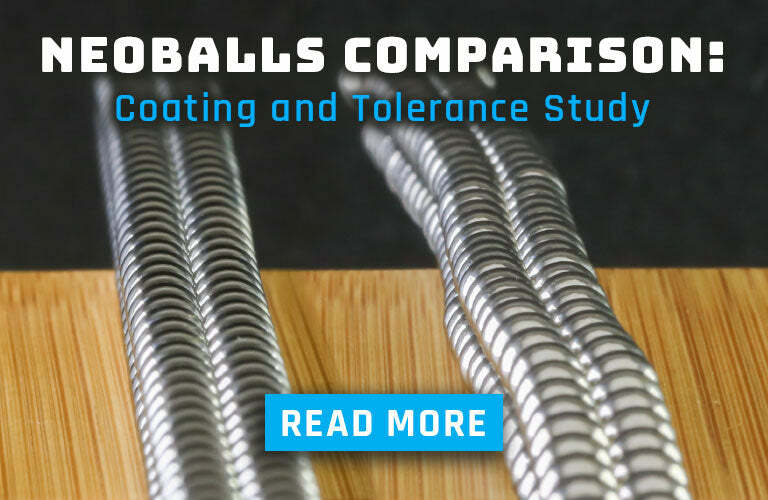 Neoballs will always be 5mm magnets, n35 grade neodymium. 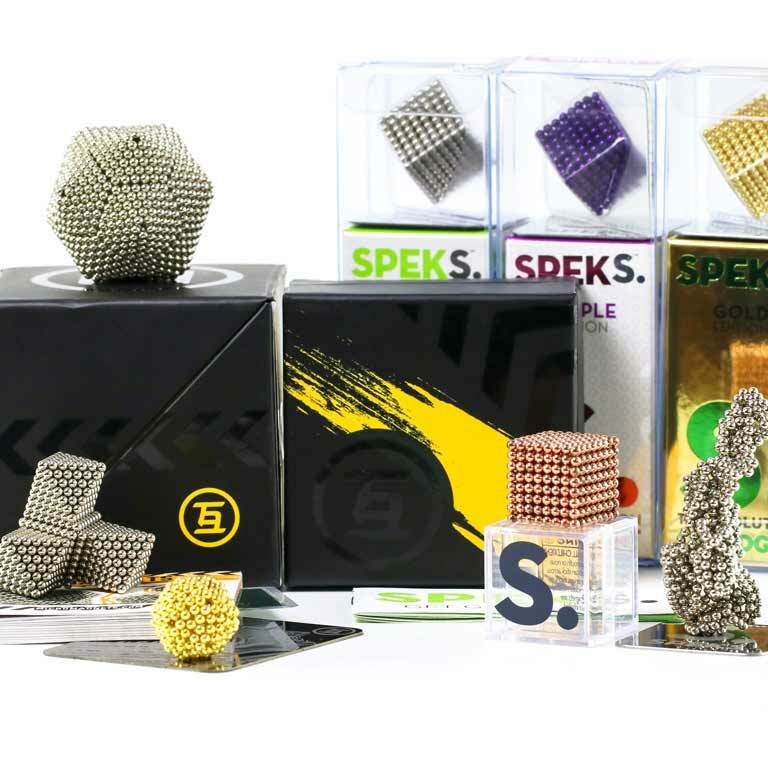 Other brands featured are: Micromagnets - the 2.5mm world wide best seller, Zen Magnets - the ultra precise mirror coated flagships, Speks - designed in cooperation with the creator of Buckyballs, and Neo Cubes - our 4mm magnetic cubes. 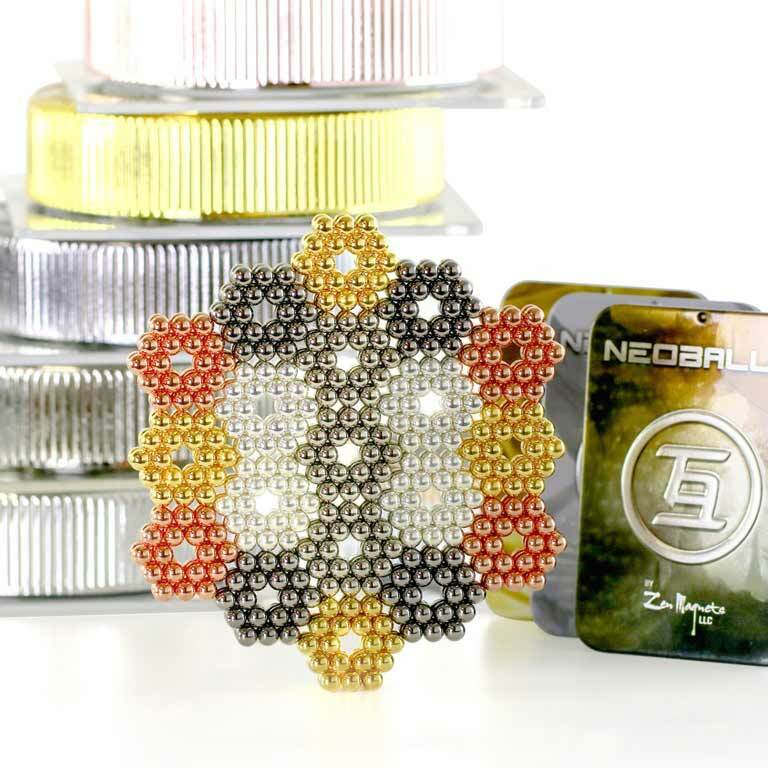 Neoballs are the highest quality colored neodymium magnet spheres around. 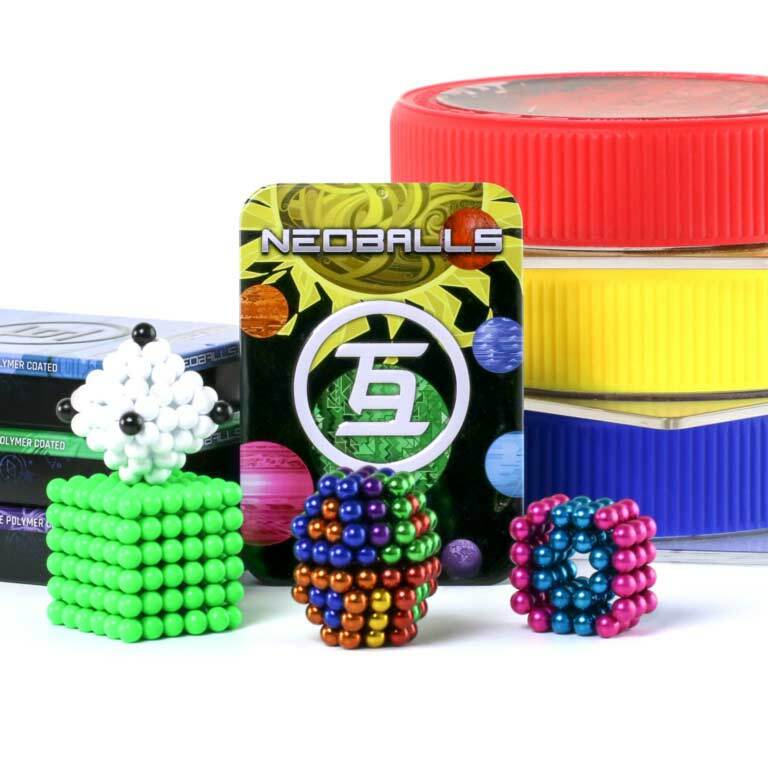 If you need your magnets spheres draped in luscious gem tones, look no further. 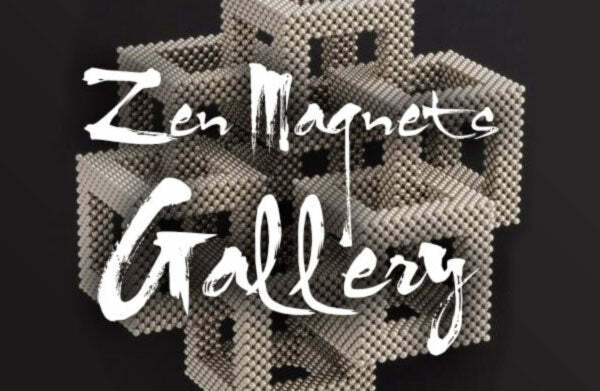 If you need magnets plated in 22k gold or real Sterling Silver, you're in the right place. 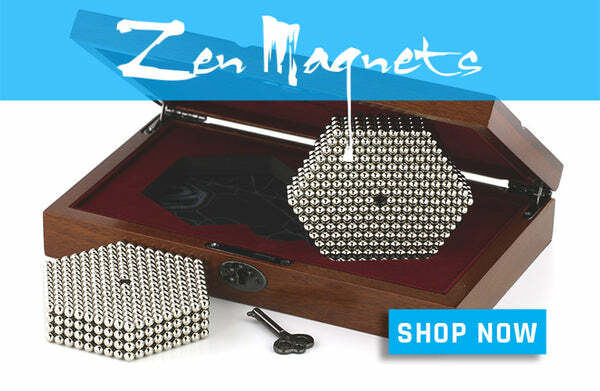 If you need the most precisely-sized, strongest, perfectly mirror-finished spheres on the planet... you want Zen Magnets. But if you want to slide down rainbows or have an out-of-body, metallurgic experience, stick around.